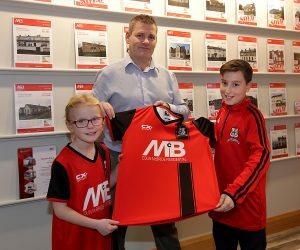 Colin McBride Residential – New Estate Agent in Limavady and North West Area. Free valuations in your area. New Estate Agent in Limavady and North West Area. Free valuations in your area. Colin has worked in the mortgage/house sales market for 25 years with McAfee properties as financial services manager. Recently Colin worked for DMC properties in Limavady as senior sales negotiator and valuer. From Coleraine where he has lived all his adult life Colin and family are well known in local sports from badminton to golf and football. After 12 years in DMC, I decided the time was right to open my own family business. I had my own ideas and wanted to provide a more relaxed sales process for both buyers and sellers. I have been overwhelmed by the support I have received from people who know me and dealt with me in the past also with new clients. Being flexible has also helped as I can be reached night and day. I cover all local area’s and have sold properties in Ballykelly, Limavady. Coleraine, Portrush, Portstewart & Ballymoney. I was told a long time ago that people buy from people and I aim to provide a trusting, honest and friendly service. 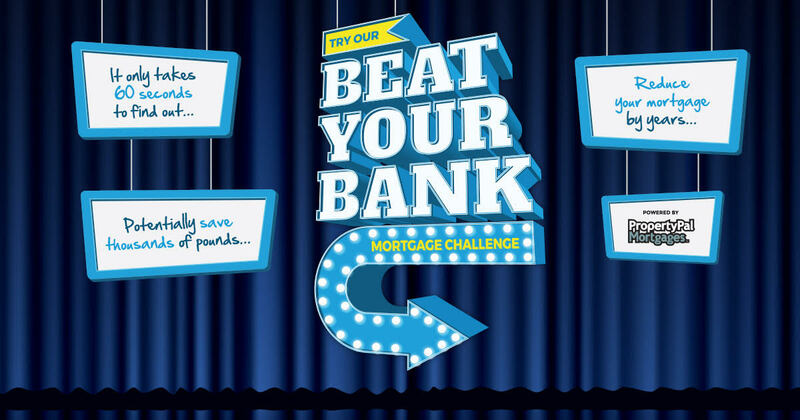 If you want to know how competitive your bank’s mortgage deals are try PropertyPal Mortgages' Beat Your Bank Challenge. It only takes 60 seconds and If they can beat your current bank, they will show you exactly how much you could save every month. They don’t charge fees and as a local company in Northern Ireland, you’ll be in great hands through the process.